Emergency care is available after hours for patients of record. Please call our main line for assistance. 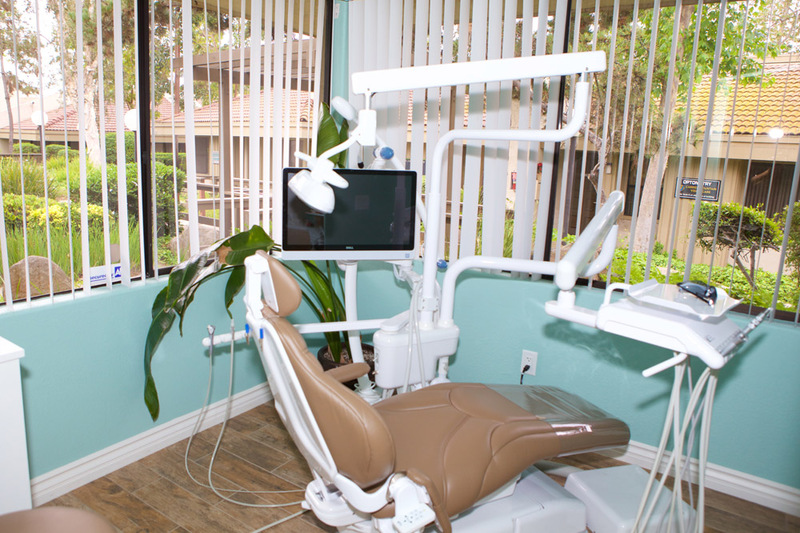 If you are not a current patient, we will be happy to accommodate emergency dental cases during regular office hours. 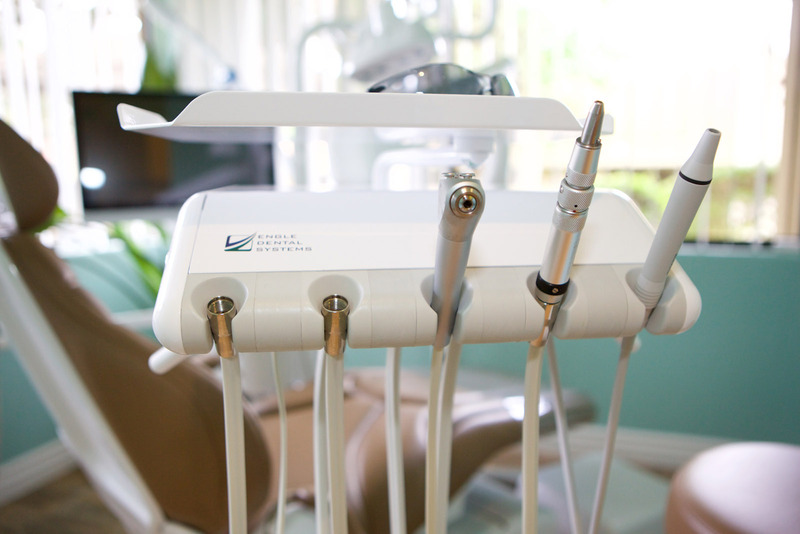 To better serve your dental needs we are affiliated with all PPO insurances. 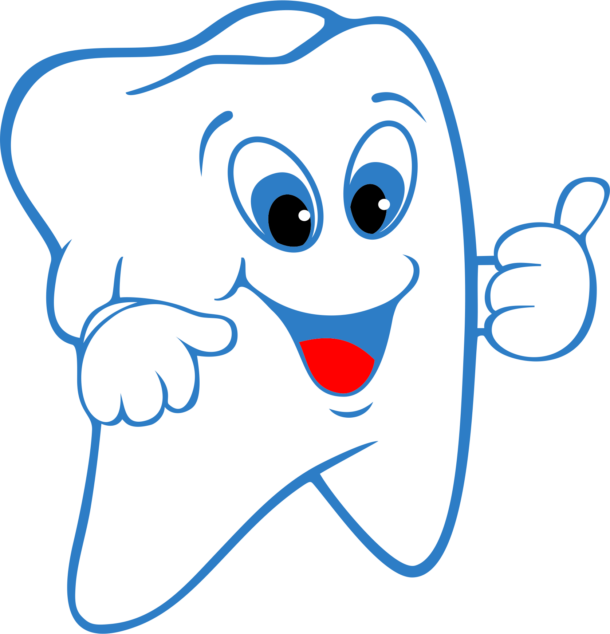 Paying for your dental work is easy with our hassle-free payment options. We accept all major credit cards, as well as your personal checks or cash. Third-party 0% interest financing is available through Citibank click here and Care Credit. Click here to go to their website for more information on their 0% financing or to apply. 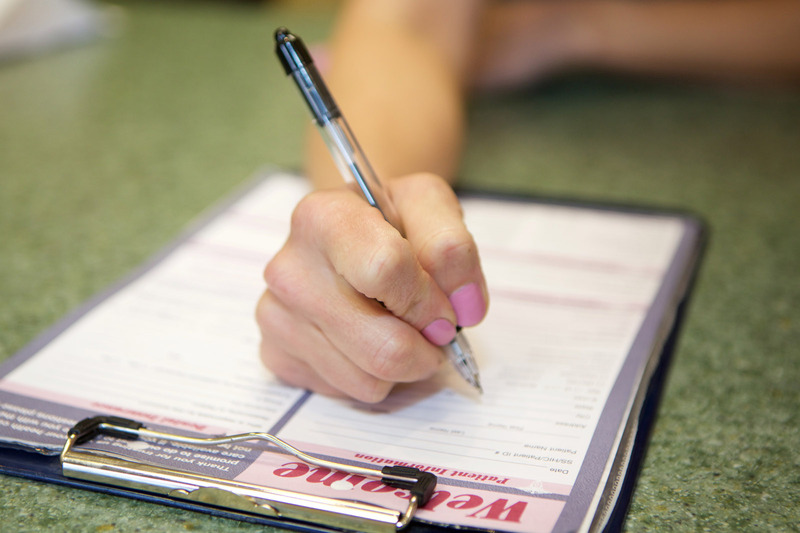 Please take a moment and fill out our patient information forms. 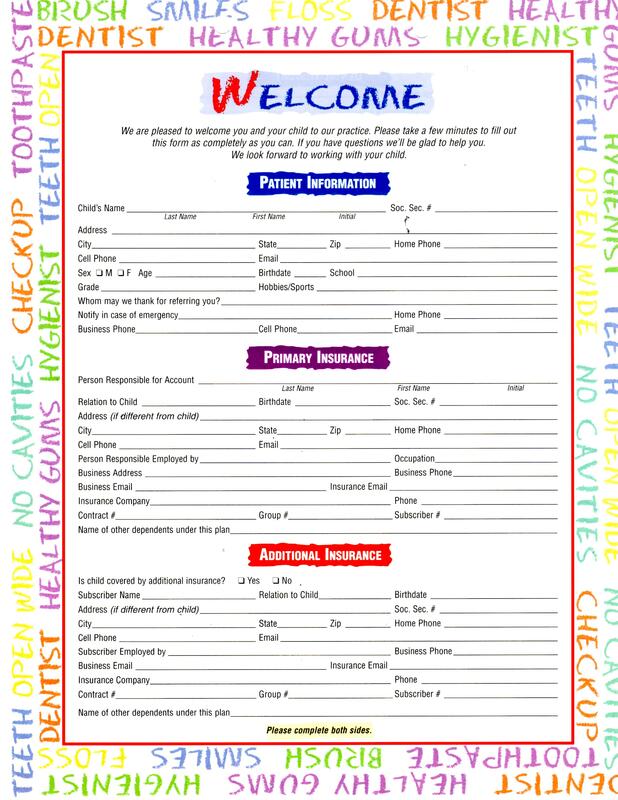 These forms are strictly confidential and should be filled in and printed out prior to your visit. 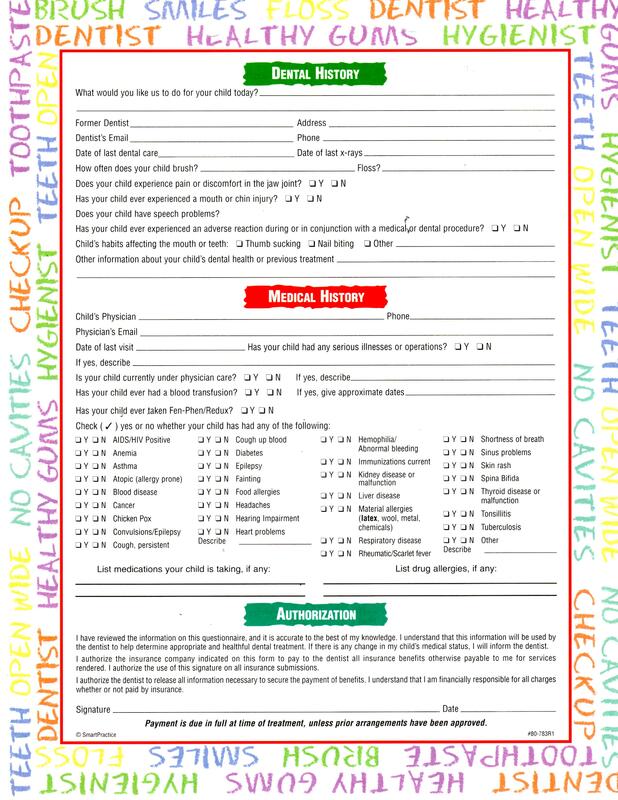 If this is not possible or convenient for you to accomplish, please come into the office 15-20 minutes prior to your appointment to fill out these forms.